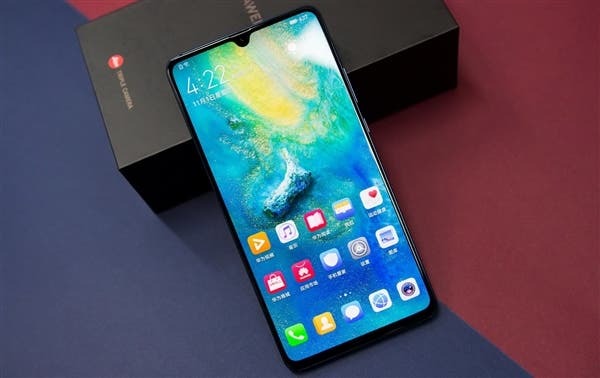 Yesterday, the Huawei Mate 20X with a 7.2-inch giant screen was sold in the Taiwan market and it generated a buying spree. There were thousands of people queuing to purchase in Taipei Breeze Nanshan, Taiwan Chinese Heart Show, and Kaohsiung Dream Times. 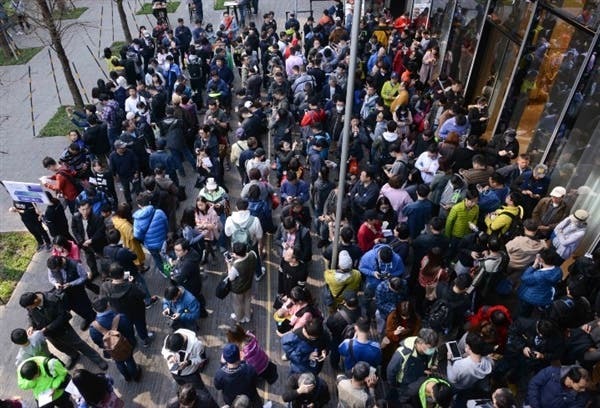 There were more than 500 people in the Breeze Nanshan store alone and the sight was amazing. 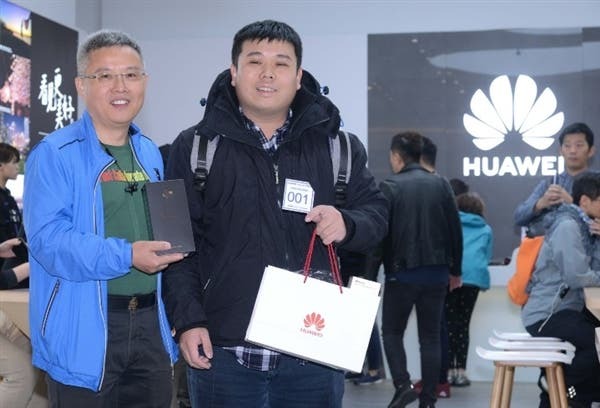 Among the buyers, Mr. Lin, who was the first to purchase this smartphone in Breeze Nanshan, arrived at the store at 5:30 in the morning. The Mate 20X (6GB+128GB) is priced at NT$ 22,900 ($742) in Taiwan which is almost the same price as it is in the mainland. The Huawei Mate 20 and Mate 20 Pro are already listed in Taiwan. The Taipei Breeze Nanshan Huawei Experience Store is Huawei’s 10th store in Taiwan. This store is patronized by lots of high-end Huawei fans in Taiwan and the company ensures that these expensive devices are always available. After the Lunar New Year, Huawei’s new experience store will soon open in Kaohsiung’s new Rising River, with an area of 200 square meters.